We are an upscale bakery that specializes in cakes, cupcakes, cookies, custom chocolates and much more…..stop in anytime and sample our cake! We offer delivery 7 days a week. 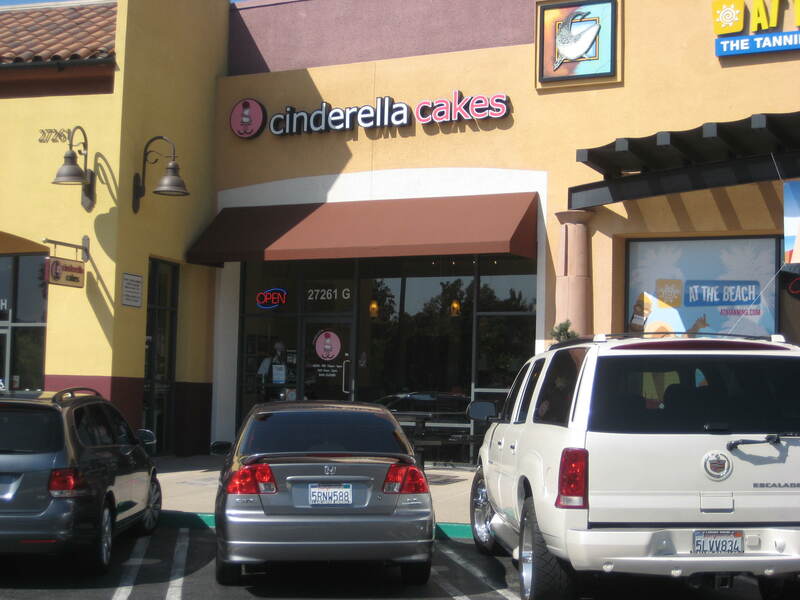 We have locations in Costa Mesa, Rancho Santa Margarita and Anaheim for your conveienice.